Police are appealing for information after a burglary in Milton Keynes earlier this week. 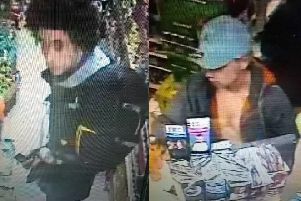 On Tuesday (July 25) between 8.30pm and 9.30pm, a number of unknown offenders gained entry to the business premises at Aroma Trading, Quatro Park. A large amount of British and foreign currency, which has never been in circulation, were stolen. Thames Valley Police advises businesses to invest in a good quality safe and fix it to something secure and to make sure all windows, doors and panic escape bars are locked overnight. If you have any information relating to this case, call 101 quoting reference ‘43170220456’, or contact Crimestoppers.